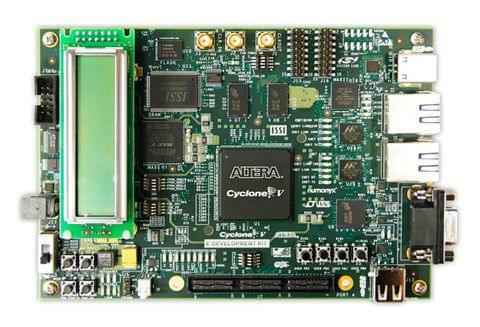 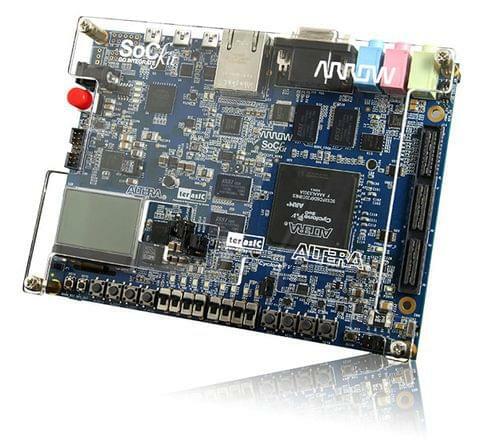 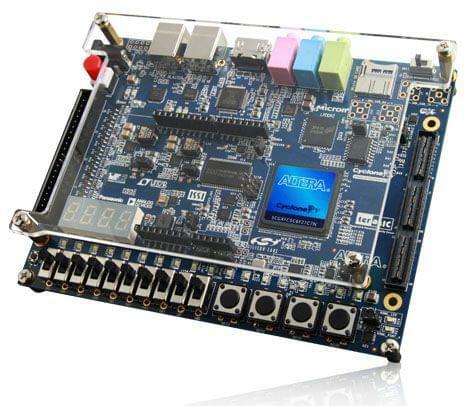 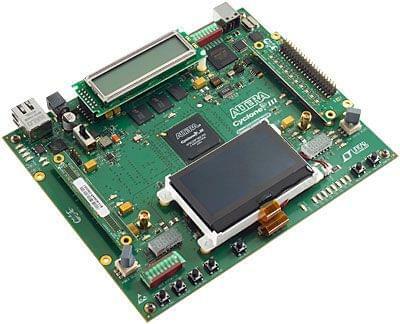 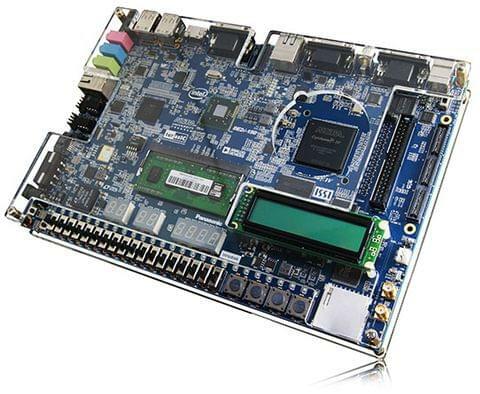 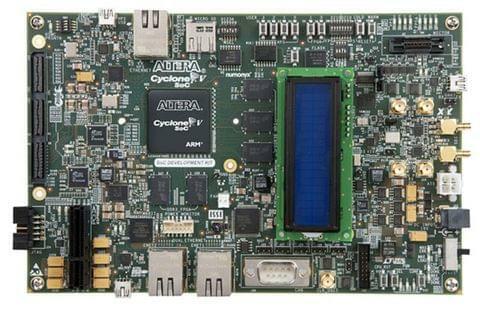 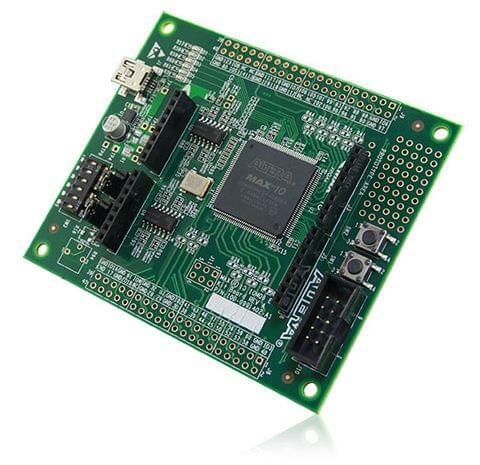 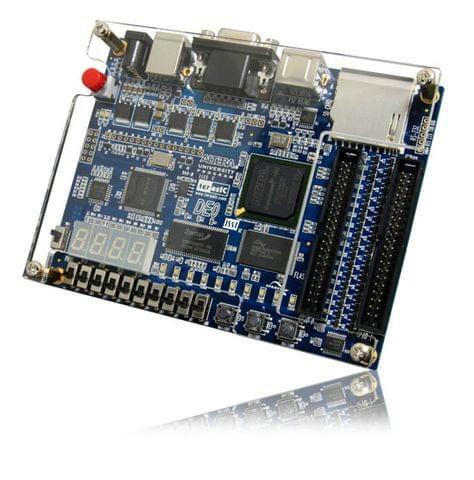 The DE1-SoC-MTL2 Development Kit is a comprehensive design environment with everything embedded developers need to create processing-based systems. 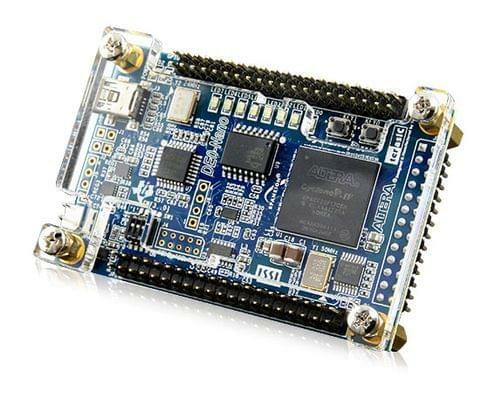 The DE1-SoC-MTL2 delivers an integrated platform including hardware, design tools, and reference designs for developing embedded software and hardware platforms in a wide range of applications. 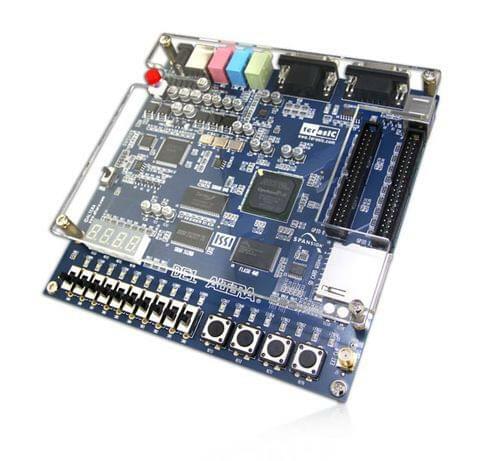 The fully integrated kit allows developers to rapidly customize their processor and IP to best suit their specific application. 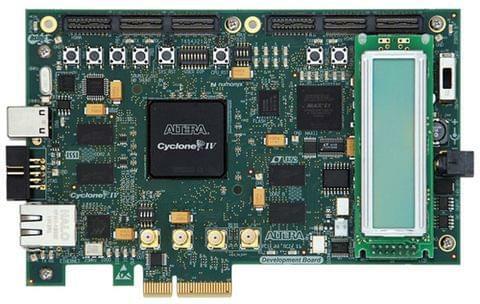 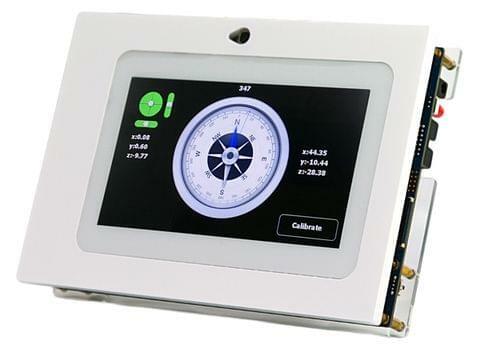 The DE1-SoC-MTL2 features a DE1-SoC development board targeting Altera Cyclone® V SX SoC FPGA, as well as a capacitive LCD multimedia color touch panel which natively supports five points multi-touch and gestures.